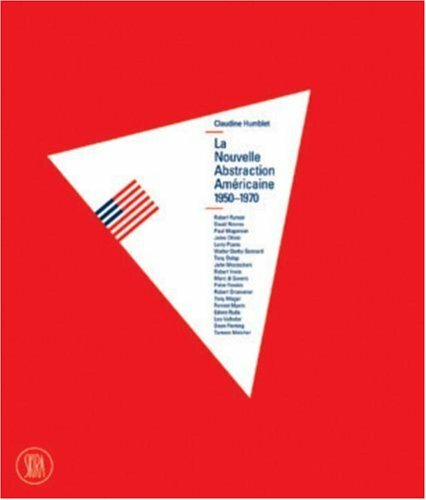 Synopsis: This French-language reference set presents a sweeping view of contemporary art's two most revolutionary decades in America, those immediately after WWII. The title of this work takes its inspiration from the catalog of the original exhibition organized in 1963, Towards a New American Abstraction-an event that stirred an already-energetic abstract art scene in America. This reference is a major advance in the scholarship of these seminal decades in art history-an almost molten period in American art that was possible, perhaps only in America, and only during these intense decades. These American artists were the vanguard of what became the vibrant international contemporary art scene we witness today. Many artists here-Mark Rothko, Frank Stella, Morris Louis, and others-would intensify this original spirit in decades that followed; which in turn makes this book an essential addition to any collection on 20th-century art. About the Author&colon; Claudine Humblet is an art historian and a member of the international association of art critics.